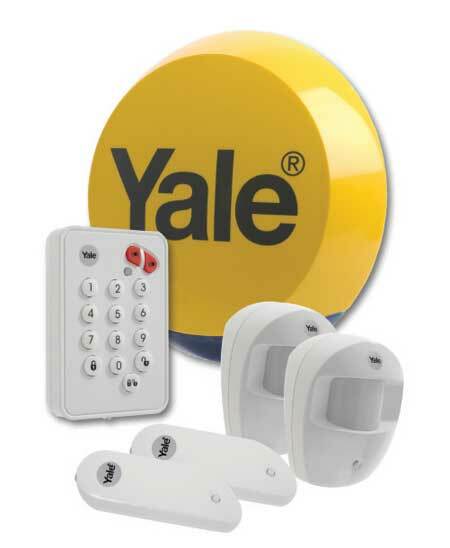 Yale Alarm Servicing step-by-step with Replacing Batteries. You can get up to 2 years before the batteries need replacing, but we advise that once one of the batteries shows signs that it is now showing low levels of power, replace the entire set throughout the system. The warning signs that the batteries are in a low condition depend on the system fitted but these are some of the indications. Once the batteries themselves are showing indications that they are in a low condition they will continue to work for up to one month before complete exhaustion. If the control panels tamper light is flashing indicating that one of the batteries in the system is low, it’s worth noting also if one of the sensor tamper switches has gone open circuit this also produces the same indication. Also a simple thing like mains power failure of the transformer once again produces the same warning indication. Control Panel beeps five times instead of once when arming the system. Before checking any sensors by removing lead its best to put the system in the programming menu to avoid tamper open circuit indication. Passive infrared sensors are flashing constantly rather than only when movement is indicated. 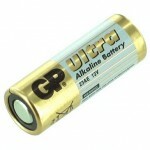 Replacement batteries are pencil alkaline AAA. Once again it’s worth noting that this constantly flashing LED can indicate just a tamper fault with the passive infrared Micro switch. Magnetic contacts indicate low battery by flashing constantly rather than only when the door is opened. Replace the internal battery with the + polarity uppermost being careful that the contacts are correct. 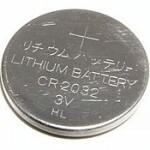 Use a CR2032 lithium battery. Panic buttons need a 12 volt 23A /mm21 lighter battery when the battery needs replacing. 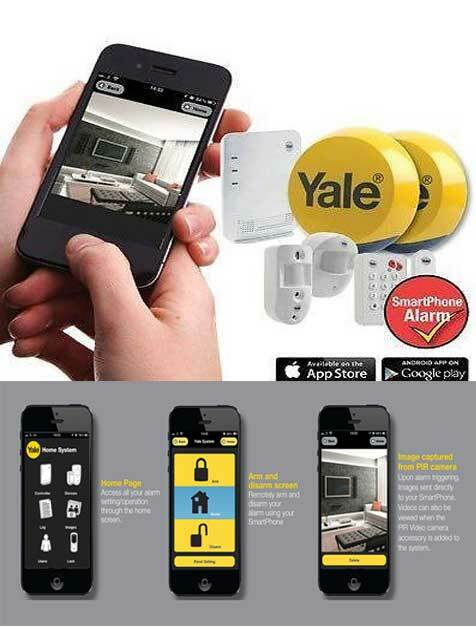 Yale wireless smoke alarm detectors flash constantly and give a warning every 30 seconds when the batteries are low. 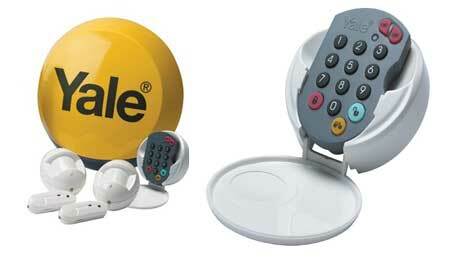 Twist the top base away from the back plate anticlockwise and replace with four pencil alkaline AAA batteries. 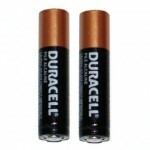 When replacing the batteries makes sure they are placed in the correct polarity. Once the smoke detector batteries have been replaced, wait 10 minutes for the smoke detector to recalibrate which is indicated by the LED flashing quickly. Now re-situating the smoke detector back onto its base twisting clockwise, press the test button once and make sure that the red LED indicator flashes and that it makes a confirmation beep that the batteries are successfully replaced. the system is being armed that indicates that the tamper switch is gone open circuit rather than the batteries being low. 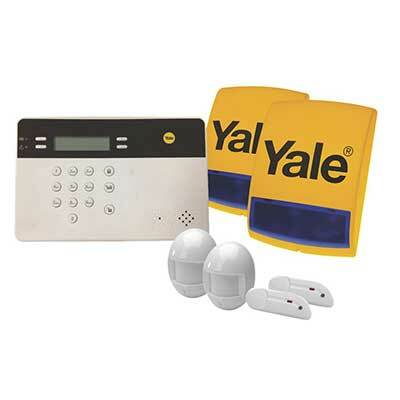 It is best to switch off the tamper circuit before removing the external lid of the siren box and also and then once the lid has been removed temporarily switch off the power switch. You next need to remove the four screws that cover the battery enclosure and replace with four alkaline D batteries. Obviously re-energising the box before putting the lid back on and you should get an instant indication with the alarm box flashing the LEDs and producing a beep. Now switch tamper protection back on. 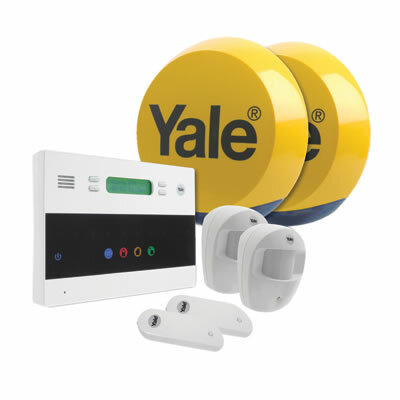 It is worth noting that the siren box can produce a beeping sound if the tamper switch goes open circuit but this would only occur when the system is armed, in contrast to the same sound which can occur when the system is armed or disarmed if the batteries are low. AD Alarms offer a complete replacement battery and service with a full systematic check of the system with a certificate on completion. We do a complete walk test of the system and adjust any aspects which are not performing accurately and will replace any parts which may faulty without the additional cost of labour only the cost of the parts. 1 Customers can be retrained in the usage of the system if required and we can give instructions on how to go into the programming menu and change any aspect which might be beneficial. 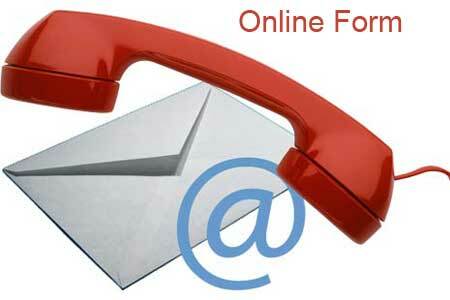 2 The autodialler will be tested for operation. 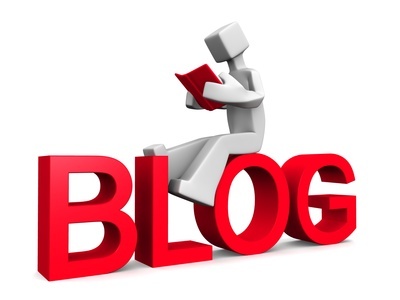 3 A security report on the premises from our expert point of view can be given free of charge if required. 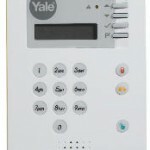 The average cost of a service to the alarm system is £75 including batteries. Contact Alan Davidson with any questions or to book a service telephone (01274) 614650 Mobile (07813) 779273.